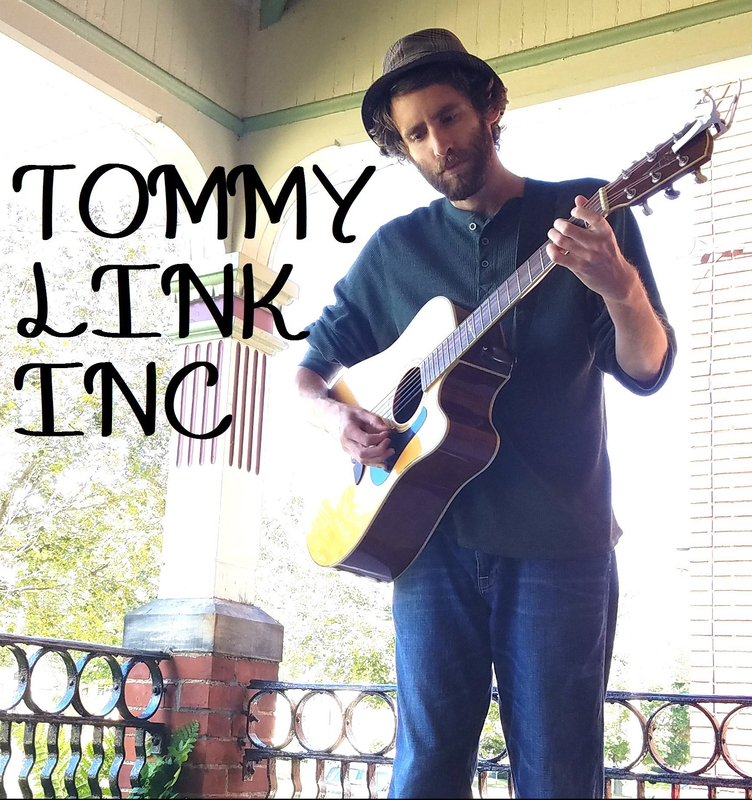 Only Made a Bad Thing Worse | TOMMY LINK INC. I understand the need to stand up the fights that need fighting. I get that sometimes when the world starts changing not in your favor, you can feel the need to not go down quietly. I also know that if you don’t know when to pick your battles, sometimes fighting something just makes it get uglier. I was at an open mic years ago. There were plenty of people out to play, and two guys in the audience were having a good time, really enjoying the music, though they seemed to be a little rowdy (not uncalled for the situation, the open mic was at a bar, and I’ve certainly encountered people worse off). During one of the performances of the evening, these two gentlemen were cheering the musician as he was performing. Now, I understand the performer (who was busy performing) could most likely not make out that these guys were cheering for him, and it probably just sounded like noise to him (though I assure you, they WERE cheering for him, I was sitting right next to the guys). The performer stopped mid song, and flipped out on the guys! Because they were being loud while he was playing, at this bar where people tend to be loud! I know it’s frustrating when you’re trying to fight the room with the volume of your music, but… I was so discouraging. Of all the possibly responses to the situation, I struggle to think of a worse one. So I wrote this song a few days later with that event in mind, about how every good scene (like this particular open mic) can only last so long before it starts to fade. No matter how hard you try to save things, they all have to go eventually.